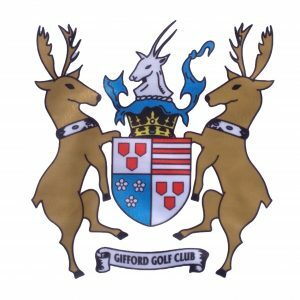 Welcome to Gifford Golf Club. 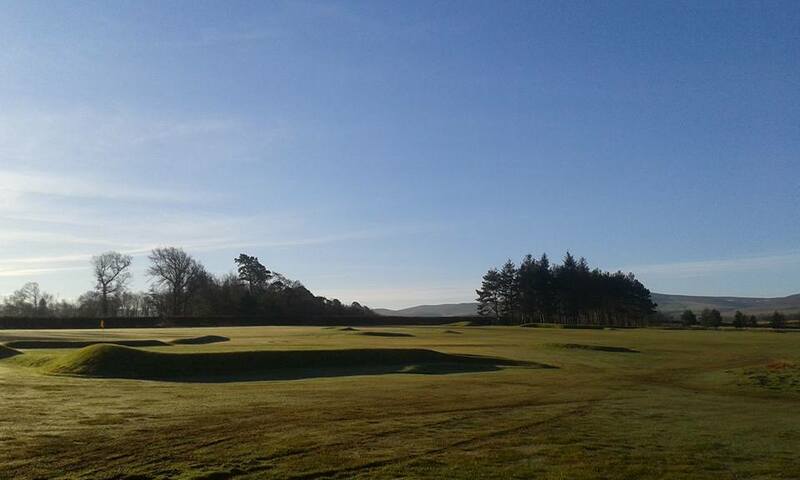 Our ethos as a friendly welcoming club is something we are extremely proud of and we welcome members, visitors and non-golfers alike to enjoy our clubhouse and one of the best 9 holes courses in Scotland. For a limited time, Gifford Golf club will be waiving the Full Member's Joining Fee. Contact the club Secretary Gareth Pugh on 01620 810591 for details. The club is changing our online tee booking system, more details to follow. Until then some competitions will continue to use How Did I Do and general tee times are booked via the Starter. There has been a change to the 2019 Calendar. The Clachan cup is now on Saturday 6 July and the Gents Open is now on Sunday 14th July. This website is up-to-date and apologies for any inconvenience. Member’s contributions to this website and any associated facebook pages may be different to the Club’s policy or opinion.